The first guys I worked with in the West were so nuts for Henry Weinhard’s beer, they called him Hank. Brewed in Portland, Ore., Hank’s beer could stand up to any of the back-East brews in their original hometowns. Times changed. The brewery was sold twice, then closed, though Hank’s name lives on products brewed for SABMiller. Much of the appeal comes from the marketing persona created about Henry Weinhard himself. A German immigrant who supposedly arrived in the United States with only a recipe and a kettle in which to cook it, he once offered to pump beer through a new public fountain in Portland. What would he think of the root beer made in his name? honey essence, acacia sassafras extract. Appearance: Deep brown, loads of bubbles, deep head of foam. Looks extremely promising! Aroma: Vanilla, wintergreen, rooty, sweet. Smells good! Flavor: Sweet and watery. Gentle bubbles have no bite at all. This is where root beer flavor goes to die. Finish: Clean mouth feel. Fast fade to nothing. 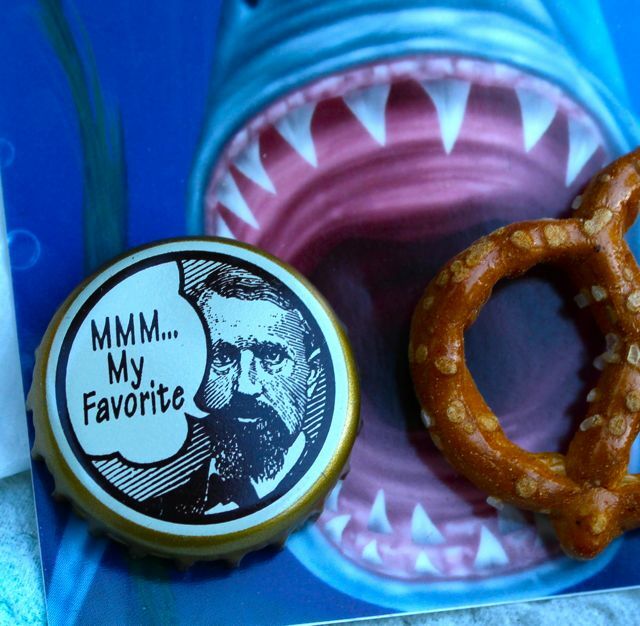 Pairings: Anything mild and nondescript. Cream cheese on saltines? Notes: It’s hard to believe that old Hank would have satisfied his Prohibition-era customers with this weak-kneed root beer. 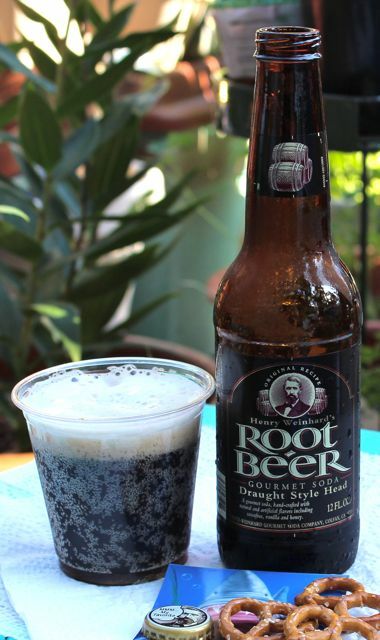 On the other hand, if you were stuck in the desert with only this root beer to drink, you would think you had water. Previous The Fizz: Dang! That’s Good Butterscotch Root Beer Next What does your editor do all day?